Using the principles she teaches Alexandra has helped transform many lives and businesses over the last 20 years. She combines a unique brand of direct coaching and inspirational training. helps people to become proactive and action-orientated in our ever-changing uncertain world so that they can begin to build solid and consistent success, time and time again. ‘Everybody wants success, . . . dreams of success and start out with good intentions but not the essential know-how. 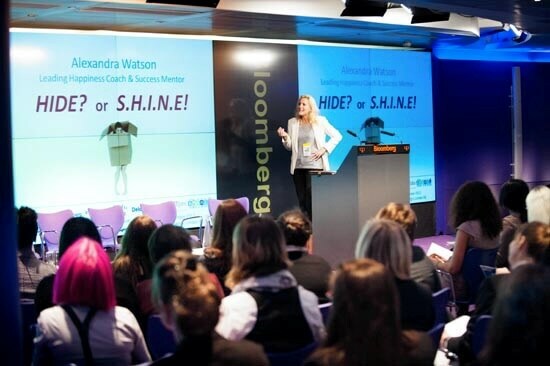 Alexandra is the best-selling author of The Happiness System (2005), is a highly acclaimed keynote speaker and creator of life-changing programmes such as 10x Leadership, 10x Success, The Shine Factor and Get More Clients Now. She also is editor-in-chief of SHINE Magazine. From a small town in Yorkshire, Alexandra, now based near London, has coached all over the world fulfilling her ambition of being one of the best UK coaches, and possibly one of the first! From a corporate marketing background Alexandra began to coach her colleagues and then turned her marketing clients into coaching clients as she began to transform into a full time coach. Honing her principles of success along the way. 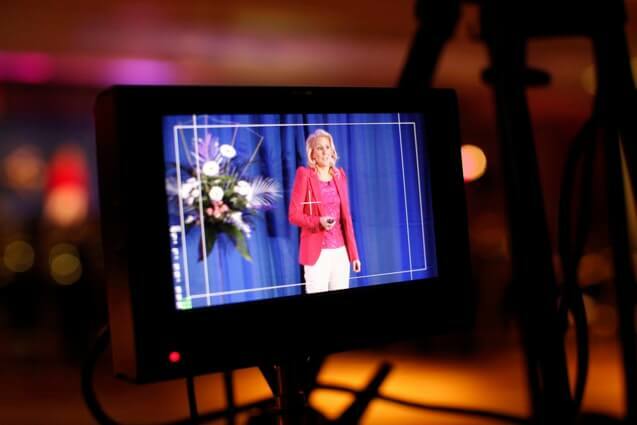 Now, after coaching thousands of people over the years, her ambition is to help those she encounters to come from a place of success FIRST so they can reduce the stress, time and sometimes drudgery that comes with trying to create a more successful life. So often I have seem people make the mistake of thinking that a new technique or a new trend or technology is going to change their lives and create their dreams. Well or most of us, that is simply not the case. I have worked with enough people over the years to know that the only real thing you can change to make the differences you want to see, is to change YOU. The work that needs to be done is the 80% internal . . . and this will create 80% of the success you are looking for. Coaching is nothing new, I know, I was one of the first coaches in the UK. But coaching is the best way to develop, without a doubt. Training is also effective and that is why I combine the two together in a very unique and yet very powerful way. I work with teams or individuals who are ready, willing and able to be coached and trained in my success principals so that they can get better results and experience more successes . . . and this can be for any work or personal challenge/goal. In fact, I make it very, very easy. . . and quick. Because I believe in order for it to be effective for everyone it has to be easily digested and quick on the results. To work with me either as a team leader or as part of a team I ask that you Contact Me first. Include your contact details and then we shall be able to communicate swiftly and I can assess your needs and whether you need me or something else.